All of us are artists of some kind or another. Life wants to express through us and we are the conduit. Our job is to sustain connection to that impulse, or voice or niggling inspiration and let it bloom. I loved this book “Just Kids”. 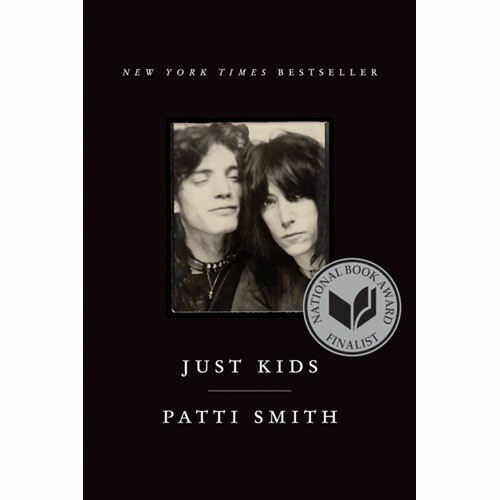 Patti Smith’s writing is poetic and expresses so beautifully the collaborative relationship between her and the amazing photographer Robert Mapplethorpe when they were young adults finding their way as artists in New York in the sixties. They paved the way for a new era of self expression through their own journey of dedication to discovering life by moving beyond the cultural limits of the previous era.